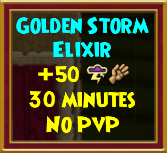 “What is a Wizard101 Elixir?” you may ask. 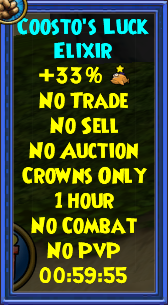 It is an item generally found in the Crown Shop that provides your wizard with a temporary, or less likely a permanent, benefit. 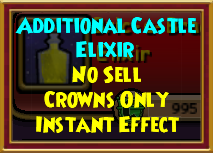 Currently, there is a total of 47 different elixirs in Wizard101’s Crown Shop, all providing different and useful effects. Temporary elixirs, which are the majority of them as you’ll see below, last from a minimum of thirty minutes to a maximum of three hours. This system has just been changed with the recent Elixir system update. It is actually something that is still ongoing from Kingsisle’s end. This update eliminated most of the previously existing elixirs that lasted only 30 minutes and replaced them with ones that last three hours. Thus, the one hour lasting elixirs weren’t affected. However, the question remains, “Are the three hour elixirs worth using?“. Furthermore, one might even ask, “Is using any elixir worth it at all?“. 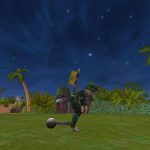 This article will help you form an opinion for yourself, as you can observe anything elixir-related in Wizard101, including a list of all the available elixirs. 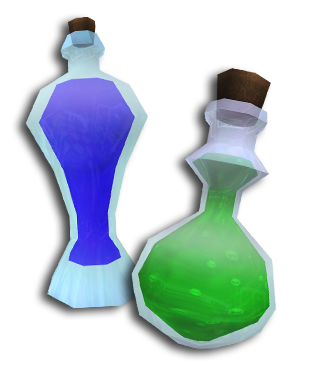 As you probably already know, Wizard101 has a wide variety of elixirs that provide different effects. I went ahead and categorized them as necessary. Thus, we have utility, permanent effect, gameplay, stats and damage elixirs. 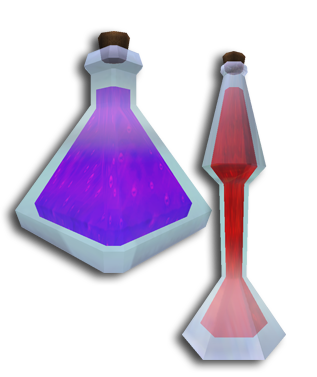 Stats and damage elixirs have been separated due to the large variety of elixirs they both contain. Additionally, do note that most elixirs can be used multiple times in a row, like the notorious Energy Elixir we all know and love. Other gameplay, stats and damage elixirs hang about till their timer is up, but they can also be deleted by right clicking on them. You will be able to notice an icon on your health and mana globes. 250 Crowns – Resets all crafting timers. 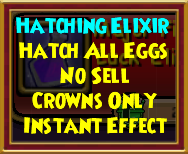 150 Crowns – Immediately hatches any pet eggs in your backpack. 250 Crowns – Instantly refills your wizard’s energy. Unlimited use. 400 Crowns – Utilized for additional hatches. Unlimited uses. 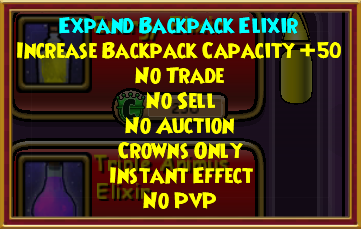 2500 Crowns – Permanently increases backpack space by 50 slots on the selected wizard. This can be used up to a total of three times. Thus, a non-member can have up to 230 and a member 300 backpack space. 3500 Crowns – Grants your wizard with an extra castle slot so you can then purchase or craft another castle on the selected wizard. Can be used multiple times and is usually awarded automatically when purchasing bundles that provide castles. 995 Crowns – Permanently increases the amount of items you can place in the castle you are in by 50. 30000 Crowns – The most expensive of them all. 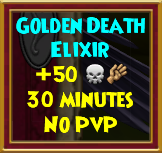 This elixir boosts any wizard below level 50 (including level 49) to level 50, skipping the first arc entirely. The affected wizard will receive several additional benefits besides the level boost, including an advanced gear set tailored to the wizard’s school, a pet and mount, and access to the first three areas of Celestia. 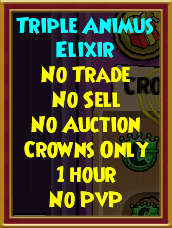 150 Crowns – Triples any animus obtained for an hour. 250 Crowns – Increases fishing luck by +50% for an hour. 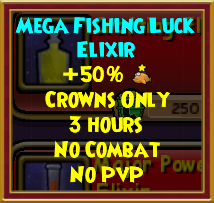 400 Crowns – Increases fishing luck by +50% for three hours. 500 Crowns – Increases XP gained by 10% for 1 hour. 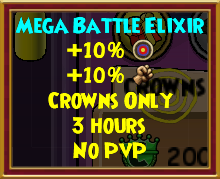 1300 Crowns – Increases XP gained by 10% for 3 hours. 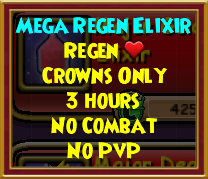 350 Crowns – Regenerates health when not in combat for 1 hour. 1000 Crowns – Regenerates health when not in combat for 3 hours. 425 Crowns – Increases gold gained by 10% for 1 hour. 1200 Crowns – Increases gold gained by 10% for 3 hours. 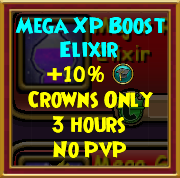 225 Crowns – Increases HP limit by 500 for 1 hour. 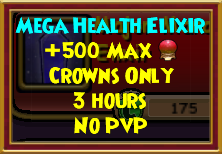 625 Crowns– Increases HP limit by 500 for 3 hours. 175 Crowns – Increases mana limit by 500 for 1 hour. 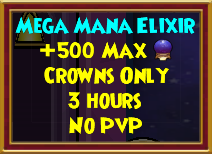 475 Crowns – Increases mana limit by 500 for 3 hours. 350 Crowns – Increases universal accuracy by 15% for 1 hour. 1000 Crowns – Increases universal accuracy by 15% for 3 hours. 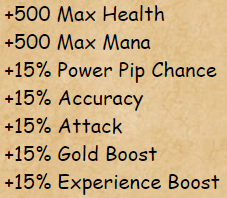 350 Crowns – Increases power pip chance by 20% for 1 hour. 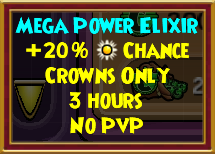 1000 Crowns – Increases power pip chance by 20% for 3 hours. 900 Crowns – Increases universal critical chance by 120 for 1 hour. 2000 Crowns – Increases universal critical chance by 120 for 3 hours. 500 Crowns – Increases universal critical block by 120 for 1 hour. 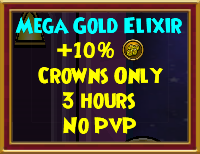 1300 Crowns – Increases universal critical block by 120 for 3 hours. 375 Crowns – Increases universal damage by 15% for 1 hour. 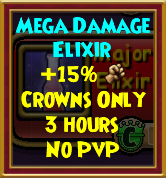 1075 Crowns – Increases universal damage by 15% for 3 hours. 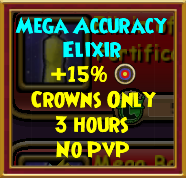 425 Crowns – Increases universal damage and accuracy by 10% for 1 hour. 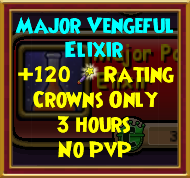 1200 Crowns – Increases universal damage and accuracy by 10% for 3 hours. 300 Crowns – Increases school specific damage and accuracy for 30 mins. 550 Crowns – Increases school specific damage and accuracy for 1 hour. 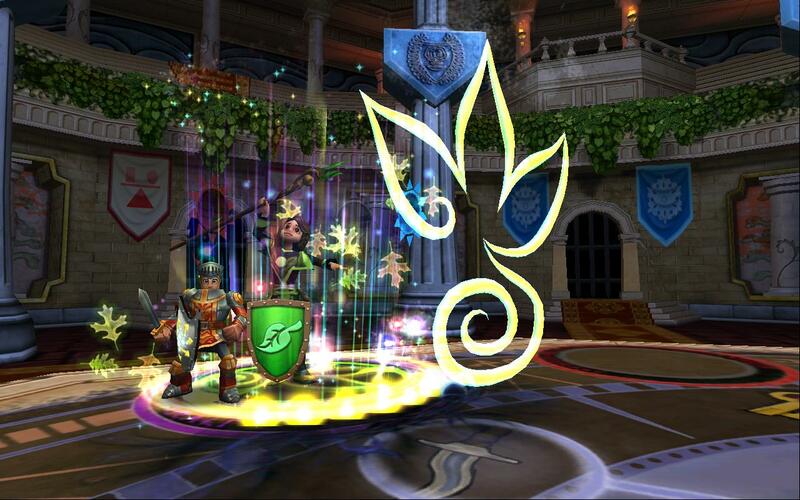 Apart from the Crown Shop, there are other sources to earn elixirs in Wizard101. One such source is Destro-Uctor. This is an NPC vendor found in the depths of Mirage’s Istanboa that is unlocked through the questline. Technically, Destro-Uctor is a faction vendor, a special type of NPC currently found only within Mirage. 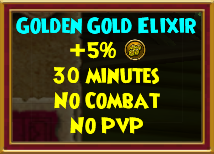 The elixirs he sells are bought by gold and no crowns are required, but don’t get too hyped up about this. Take a look at his elixir selection below and you determine whether it is worth it or not. But hey, every little drop counts, no? 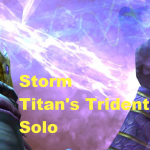 10,000 Gold – Increase gold gained from non-combat by 5% for 30 mins. 25,000 Gold – Increase flat damage for X school for 30 mins. Ever since Hatchmaking was introduced in the Spiral, Doctor Purreau started offering up a couple new interesting recipes. Among them being three somewhat familiar elixirs. 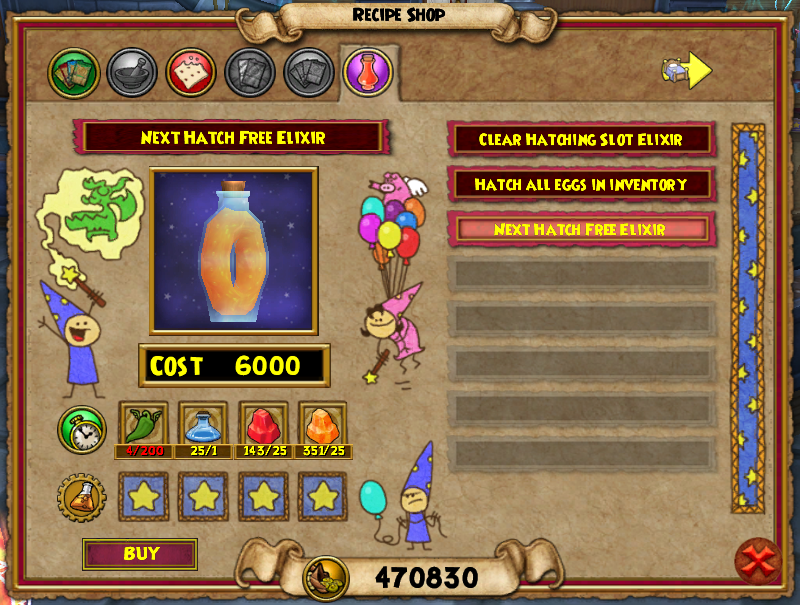 Below you can find a preview of each elixir recipe and what it does. 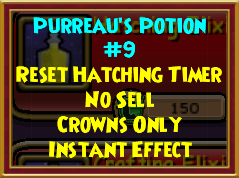 A direct replica of Purreau’s Potion #9 that clears your hatching timers and allows one to hatch again with another pet. Requires a total amount of 100 Hatch Peppers which don’t… grow on trees. 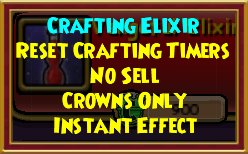 A reincarnation of the Hatching Elixir we previously discussed can be bought from the Crown Shop. 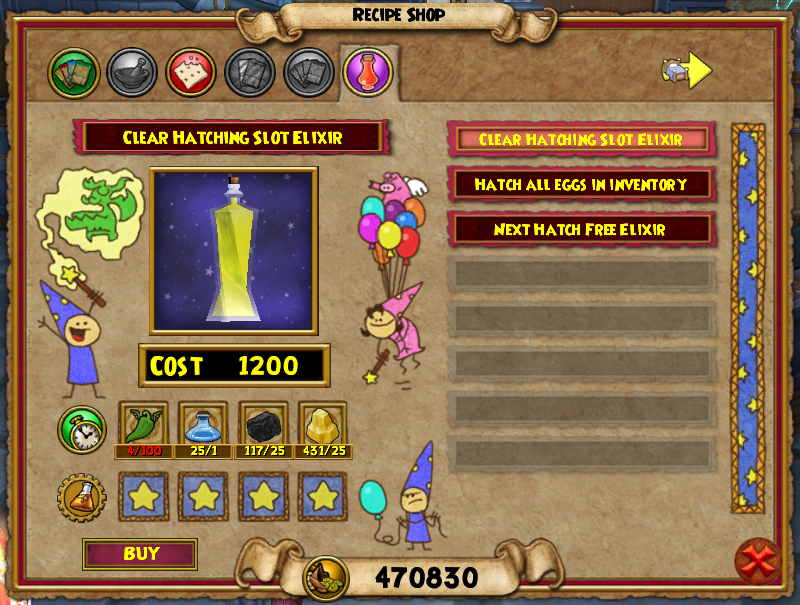 Requires a total of 25 Hatch Peppers, which although isn’t a large amount, still is considerable when comparing to the worth and effect of the potion. Something new and unseen before (like Hades himself). This elixir does just as it says. No gold will be deducted if you hatch a pet within the next hour. Unfortunately, it comes at the steep price of 200 Hatch Peppers. In the Fantastic Voyage Expedition we face off against Dewey, a creature of the deep. After we defeat him and complete the quest, each wizard inside the instance will receive the Coosto’s Luck Elixir that increases the fishing luck by +33% for one hour. This elixir can easily be obtained again after completing the instance every time. This was introduced with the Fantastic Voyage Gauntlet. Finally, we have the Crowns Reward Events which we have been seeing quite a lot of as of late. 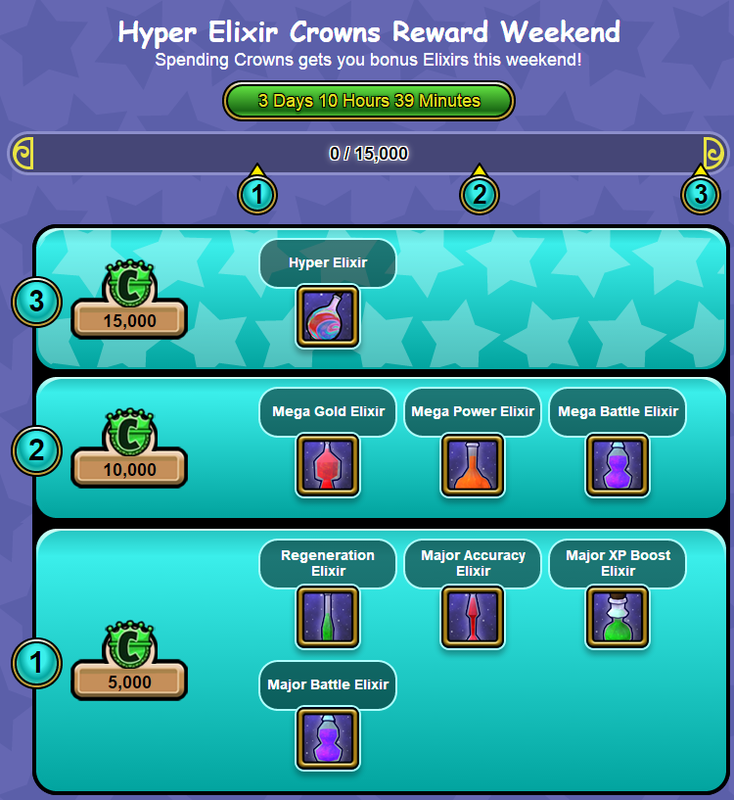 These events introduced several limited time event elixirs, such as the elusive Double Pet XP elixir, or the overpowered Hyper Elixir that lasts for 12 hours (click titles for previews). 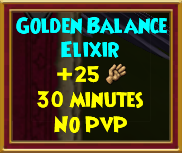 These elixirs require one to spend crowns on anything in Wizard101, so you can unlock the different tiers of the event. The prizes might seem a tad steep, but do keep in mind that these are EXTRA rewards and you are not actually buying them. Learn more about the Hyper Elixir here. 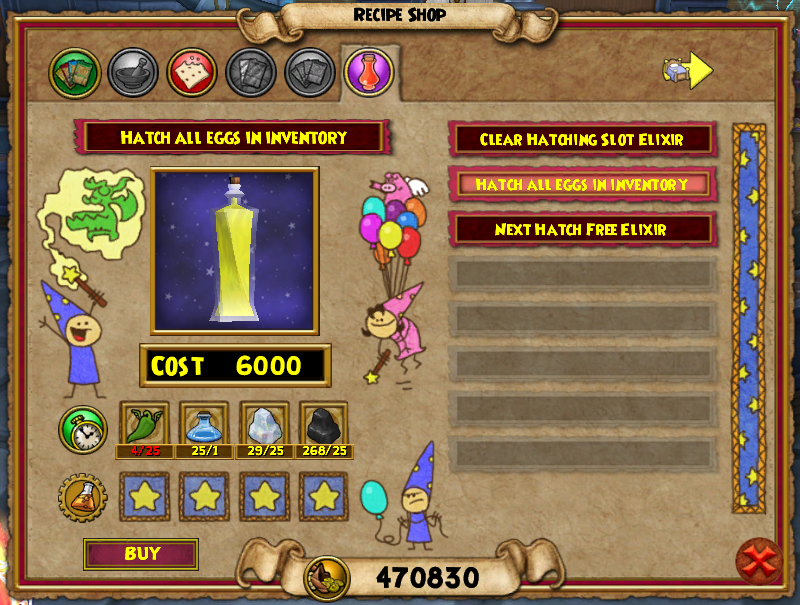 Where do you stand on Wizard101’s elixir variety? Do you use them often? Leave us your thoughts and opinions below! 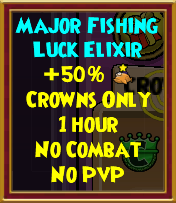 I would use the 30 minute accuracy elixir when farming Aphrodite II, and the Water Works Squid, and I used to use the major fishing luck elixir when fishing, however, since the cost of them has gone up, I will just no longer use any of them. The accuracy elixir I would live without, but I think they made the fishing elixirs so much better! 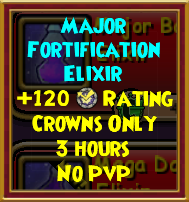 The crowns cost difference between each is just 150 which makes the 3hr potion quite the bargain.